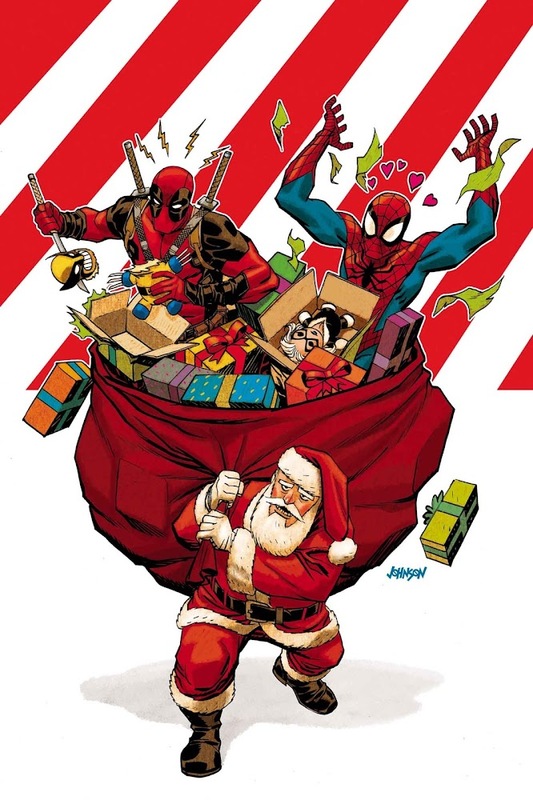 Marvel has released the full solicitations of comics and collections coming out in December 2016, including the following Deadpool comics and collection. • There’s a new leader in the Mercs for Money and she goes by the name Domino. 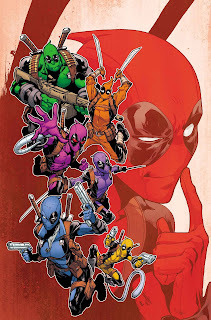 • But that doesn’t mean Deadpool can’t still have a say on the team’s uniform! • Rainbow Deadpool Squad is back – new and improved! • Deadpool takes matters into his own hands. • TIME TO GET EVEN WITH THE EVEN GETTING. • Deadpool’s adventures in the Venom symbiote conclude! 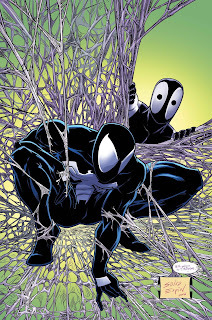 • …and the symbiote is there, too! 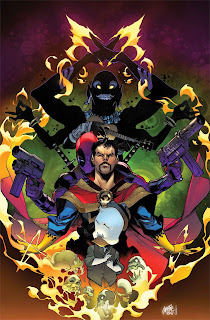 • Deadpool and Howard the Duck investigate why their friends keep losing their heads. • Literally! Someone is chopping off their friends’ heads! • Maybe Doctor Strange can sniff out the culprit with his magic? It’s the holidays yet again, and that means it’s time to join EVERYONE’S FAVORITE GWEN (take that, Stacy!) and celebrate good times, come on! Only problem is…somehow this year’s festive traditions seem to be a little…off…and Gwen’s the only one who notices. 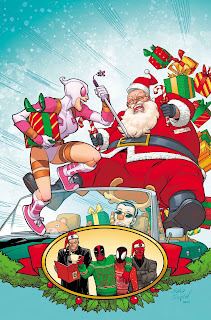 FEATURING: Gwenpool (duh), Spider-Man, Red Skull, Punisher and even Deadpool! This is one present you know you gotta buy yourself! • A special guest-issue while Joe Kelly and Ed McGuinness prime the grand climax of their first uber-arc! 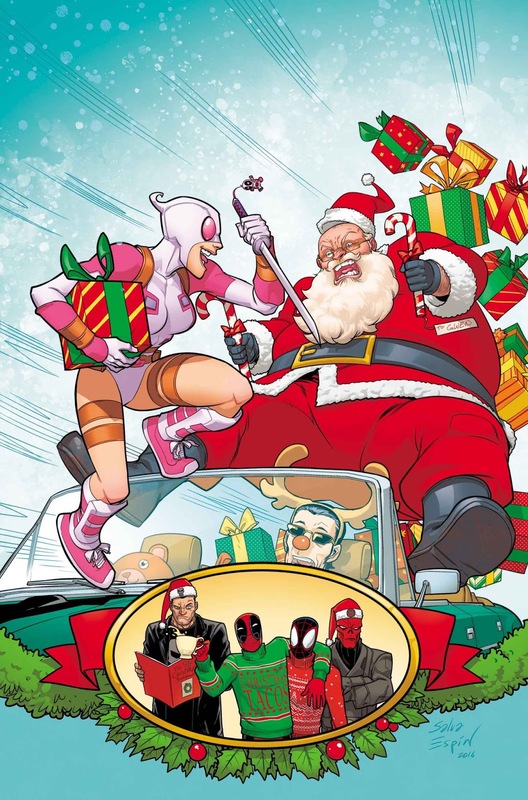 • …which means they’re the only ones who can SAVE CHRISTMAS! • That’s right, the holiday is under attack…from the least likely of places! • The former Avengers fight a rampaging zombie Hulk and ninjas in Japan. • It’s brother versus brother! Voodoo takes on his scheming brother in a climactic battle. •…but they won’t get a vacation because The Red Skull springs his trap and turns The Avengers Mansion into a house of horrors. 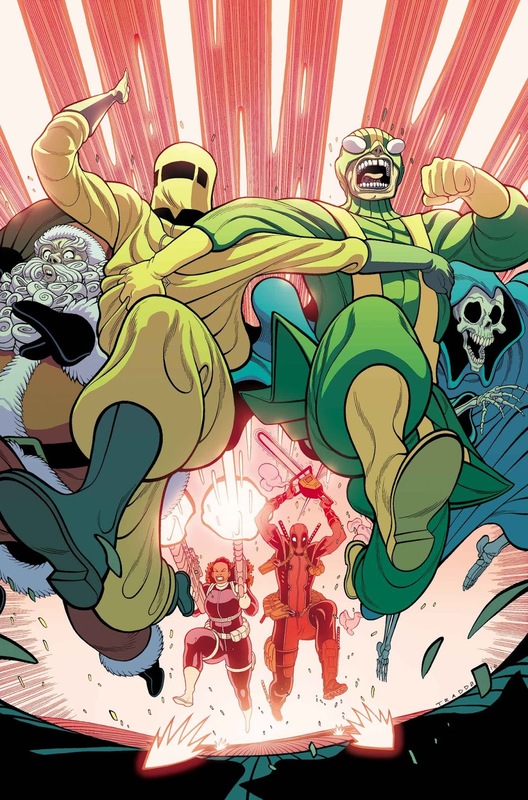 • Plus, Rogue gives Deadpool an order that is without question the hardest thing he will ever have to do.